Everything brought into creation always originates from a source. From a baby morphing into a man to the evolution of a martial arts practice the origin of something represents the central core of how it was created and how it has evolved into what it has become today. One standout franchise that embodies this principle into the development of their products is Origin BJJ. 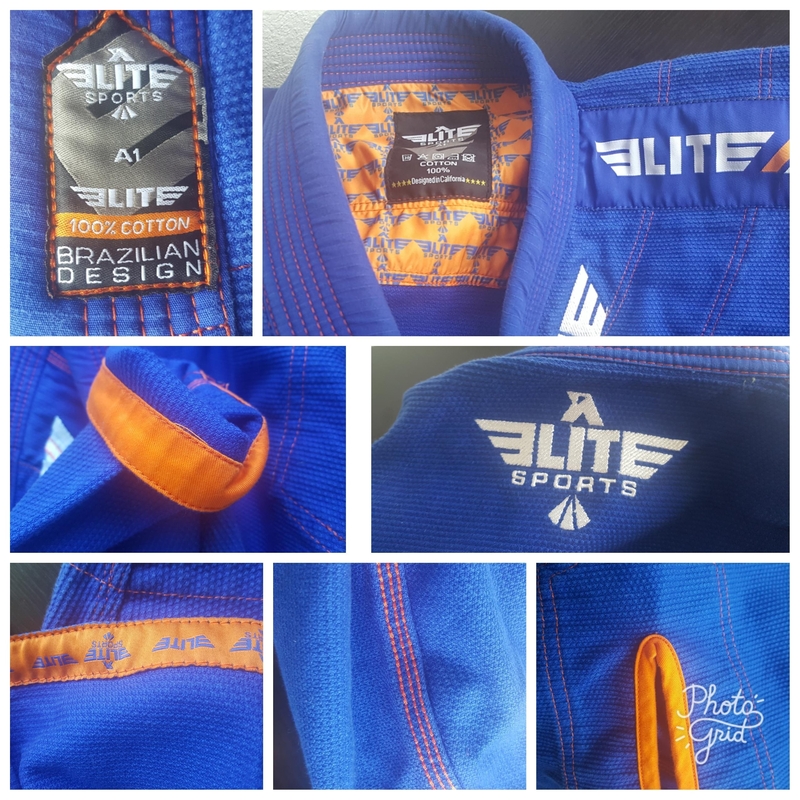 Created by BJJ enthusiast Peter Roberts in 2008, driving away from the gory fight perception flaunted by other fight brands, Roberts envisioned a company that aims toward bringing out the true essence of beauty and elegance that the sport of Brazilian jiu-jitsu is all about through producing well-constructed thought out merchandise that any practitioner would fall in love with. [social][/social]Origin BJJ’s first model the 2011 Comp 550 kimono, was a huge item purchased by buyers on the market retail which has generated a lot of attention for the company worldwide. Hoping to continue with this stream of success their new kimono the Origin 2012 Comp 550 model takes some of the features of the 2011 design while adding some minor alterations to make it one of the most ingeniously stylistic uniforms on the market today. 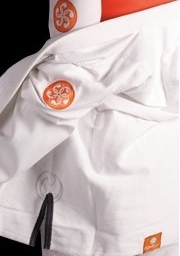 Jacket: Upon taking the gi out the packaging the first thing that caught my eye was the uniform jacket’s stunning and graceful design. Unlike most kimono brands out today, the jacket is not covered with a bunch of advertisement patches so it helps the item maintain a clean appearance to the public’s eye. In addition since the jacket is made of 550 grams of Pearl Weave fabric the jacket feels super light which assist in providing easy mobility when moving around on the mat. 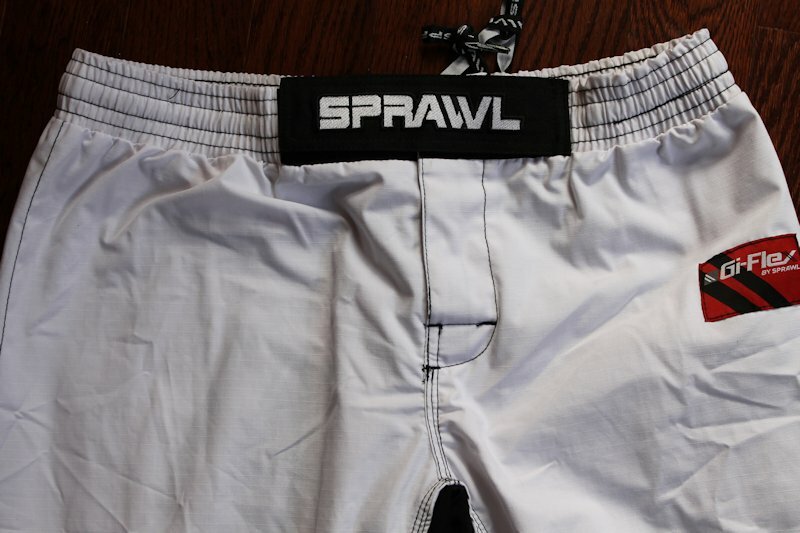 Pants: Most gi pants that I have come across provide a stiff and uncomfortable feeling when wearing them over time. In the case of the Comp 550 pants it is guaranteed to provide the upmost comfort and stability during practice. From the build-in knee pads to the unique sleeve looping scheme, you can see that the Origin company took a great deal of time and thought into constructing these pants to please their customers. Size/ Shrinkage: Whatever size you purchase you will find that the gi will fit you perfectly. However the biggest concern that may loiter a buyer’s mind may be, Will the kimono shrink when I wash it? A solution I found to neutralize this problem is to wash the gi by itself (no bleach or detergent) in cold water and hang dry it afterwards. I noticed once it was completely dry, the uniform still retained its original appearance. Special Accessory: If owning a great kimono wasn’t enough, the Comp 550 comes with an extra gift. Every gi purchase includes a free Origin Long Sleeve rash guard. I never heard of any company employing this brilliant sales tactic. This method has not only helped me in saving money on buying extra items but also give me the opportunity to use the rash guard in no-gi action. Conclusion: When looking at the overall image of the Origin 2012 Comp 550 it is a kimono that truly embodies the true spirit of Brazilian jiu-jitsu. Elegant, Ultra-Light, highly durable, and extremely reliable it is product that covers all areas of precautions to guarantee a long lasting item for the customer.